Carson Block, Founder of Muddy Waters Research, single-handedly dismantles fraudulent companies and his research can cause stocks to plummet 90% in market cap. 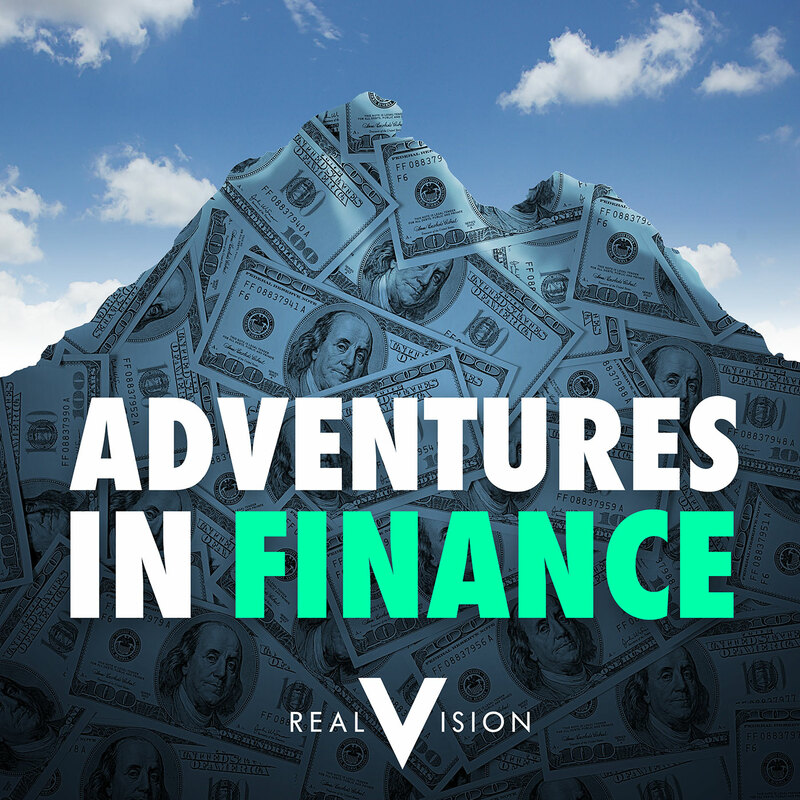 As one of the world's preeminent short-sellers, Carson shares his incredible story and process for identifying fraudulent targets. In 'Things I Got Wrong', Dr. Steve Keen, professor of economics at Kingston University London, fesses up to misjudging the Australian real estate bubble.